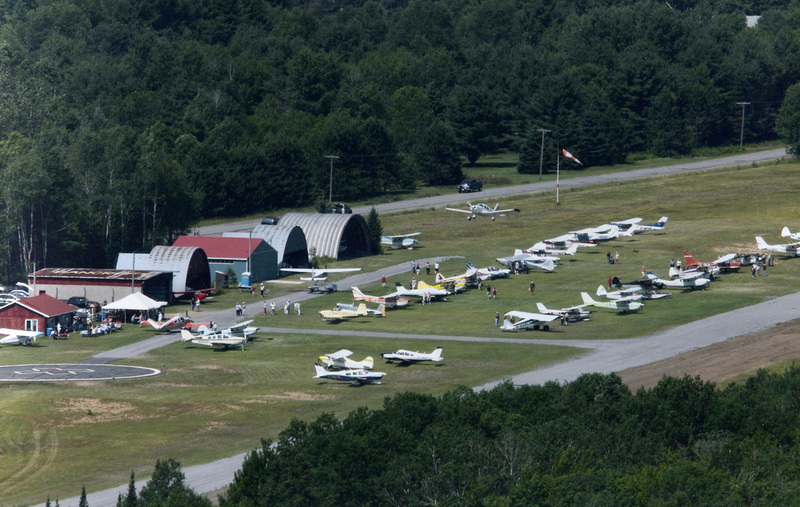 The 2012 Fly In and Pancake Breakfast of the Bancroft Flying Club and Bancroft Community Airport had over forty (40) aircraft fly in and over 500 people were served breakfast. W.M. Aeroflight from Peterborough was kept busy taking people up for local sight-seeing flights in their Cessna 172.